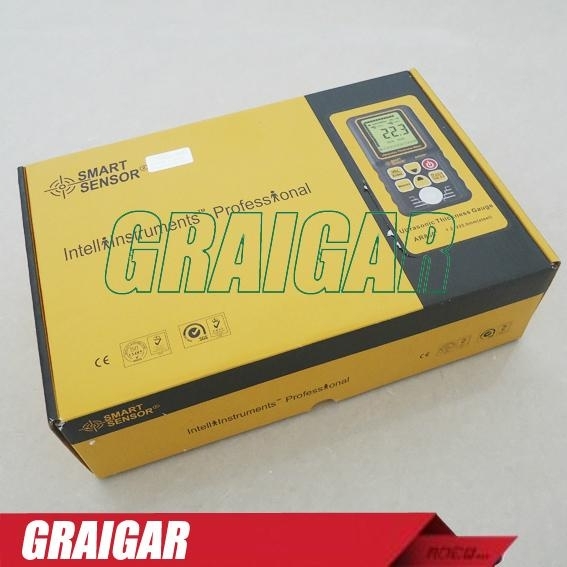 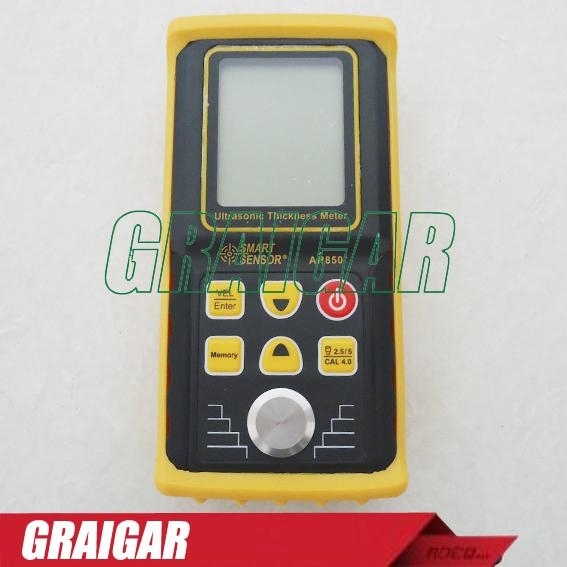 Ultrasonic Thickness Gauge AR850 is an intelligent portable ultrasonic thickness gauge, it is controlled by microprocessor. 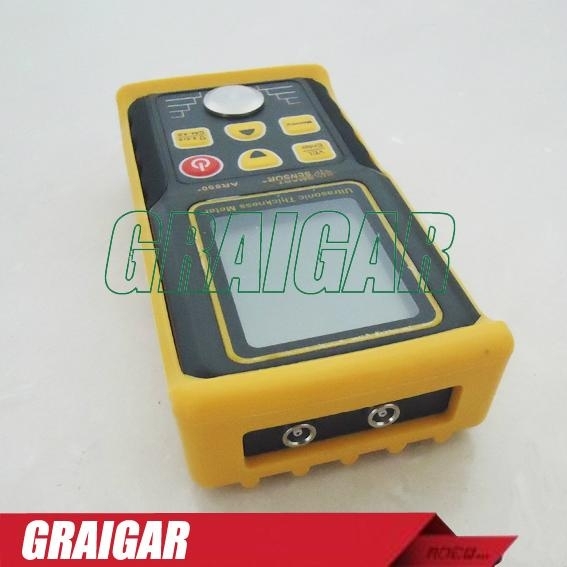 The equipment is using ultrasonic measurement method; it is fast, high accuracy and non destructive testing for multi-material thickness. 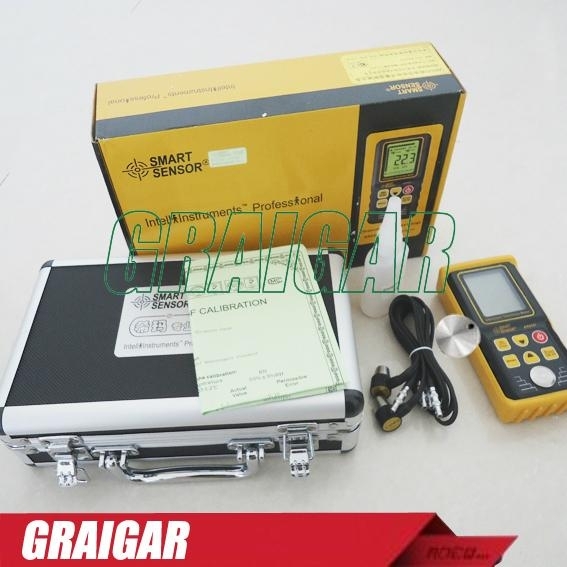 It is widely used for measuring thickness of oil, shipbuilding, power station, mechanic manufacturing or pressure tank, chemical equipment, steelmaking furnace, oil storage tank, glass workshop, metal workshop or all need to check the surface of tube thickness trade. 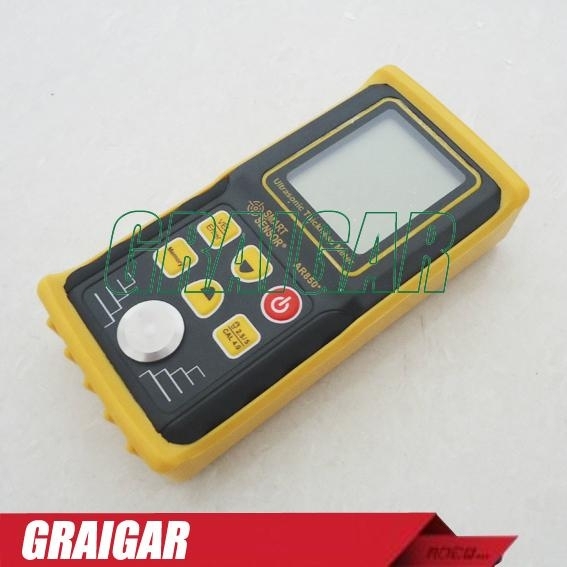 It can check most of hard material, such as steel, aluminum, copper, zinc, quartz glass, polyethylene, polyvinyl chloride, iron, ceramic, plastic or other ultrasonic conductor thickness.